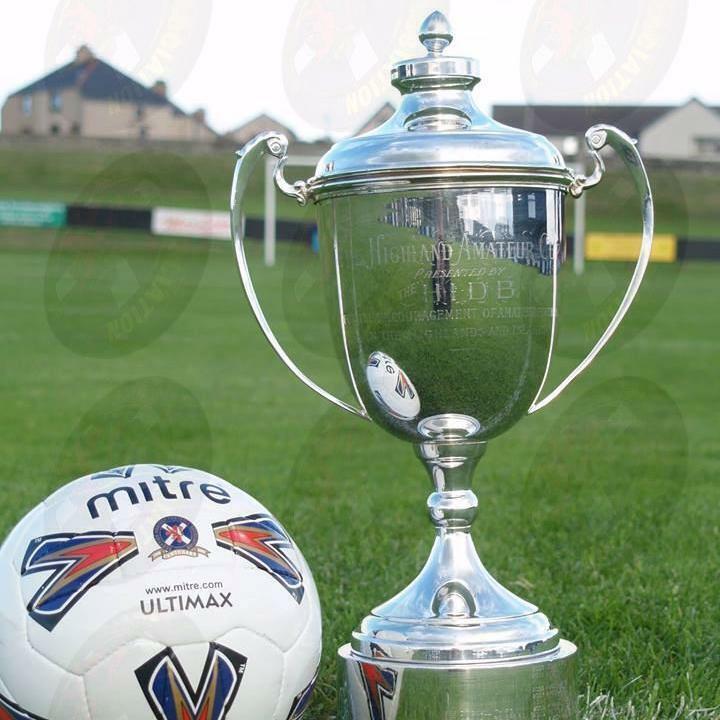 Latest result – Contin 1 v Pentland United 4 – Highland Amateur Cup Semi-Final. PU goals from Murray MacIntosh (2) and Conor Cormack (2). This entry was posted in Latest PUFC News, PUFC News - Season 2018 by admin. Bookmark the permalink.